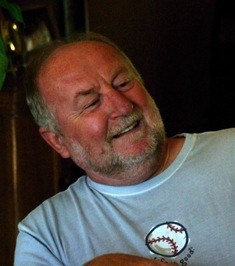 Need a night out for a good cause? 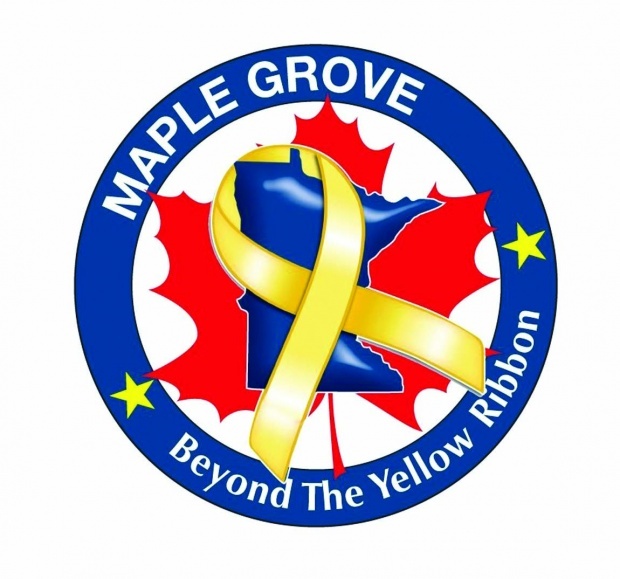 Please see below and attached for the Maple Grove Beyond the Yellow Ribbon’s Steak Fry night. $2 extra for Combo plates. Available at the door. 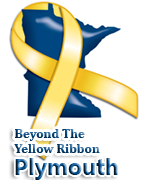 This entry was posted in Events and Deals and tagged Maple Grove Beyond the Yellow Ribbon by pbyradm. Bookmark the permalink.